Just how long ago is it since you last had a proper family photograph taken? Alie’s recent blog post on 3 reasons why family photography matters really got us thinking… read it here if you missed it. We know only too well that life gets crazy busy and before you know it another year has passed you by in the blink of an eye. So we’re now giving you the perfect reason to refresh that family portrait you’ve been talking about doing for ages. 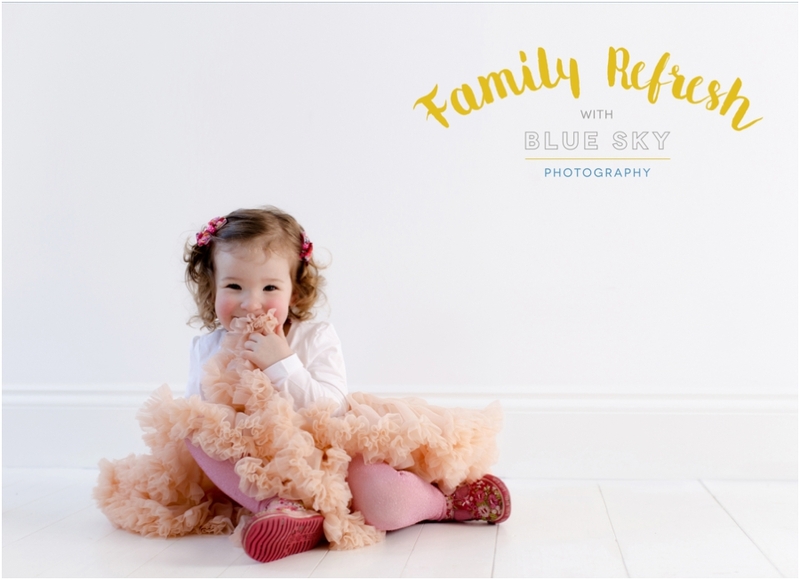 Between Saturday 25th February through and Saturday 25th March we’re offering Blue Sky Family Refresh sessions – four weeks of brilliant Blue Sky family photoshoots with the added bonus of 40% off the session cost – only £75 and this includes an art desk frame from your shoot too. Now there’s no excuse! Ready? Steady? 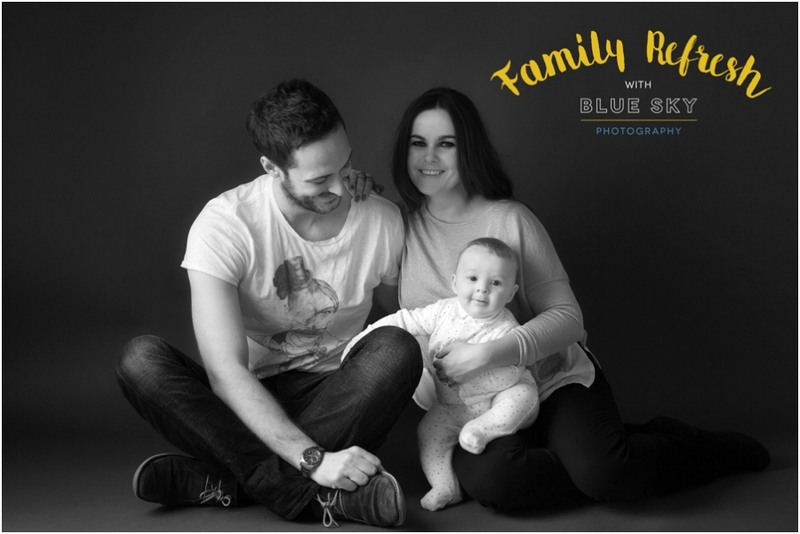 Go grab your diary, call the studio on 0131 447 1100 or email us on hello@blueskyphotography.co.uk and let’s refresh that family shot. 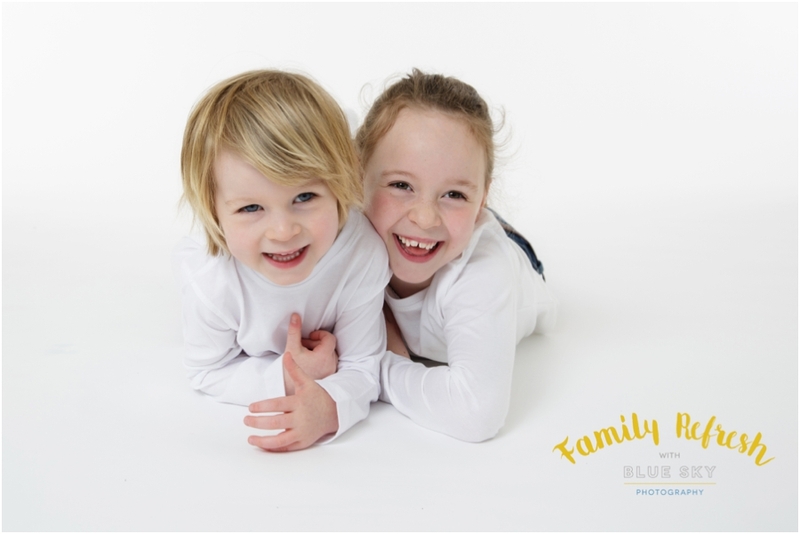 Your Family Refresh Shoot must be booked and shot between 25.02.17 and 25.03.17 and cannot be refunded if unused. Dates are subject to studio availability. If your studio session date has to be changed, an upgrade fee may be charged if the session cost is higher and taken outwith the Family Refresh promotional dates.